Appleby Carpets is a local family run business. 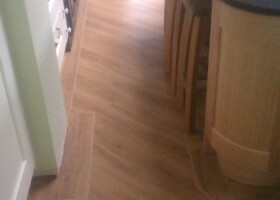 Proprietor Stephen Appleby has been a Professional Carpet and Flooring fitter in the North East for 20 years. Appleby Carpets supply and fit a wide range of carpets, underlay, lino, vinyl, safety flooring, luxury wool carpets, commercial carpets, contract work, laminate flooring and luxury vinyl tiles. A wide variety of carpets available in showroom, free fitting on carpet orders over £200. 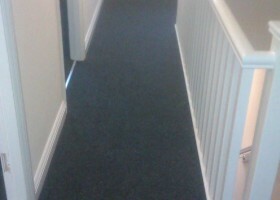 Commercial, office carpet tiles and contract carpets, estimates available upon request. A wide variety available in the showroom, brands available such as Tarkett, Polyflor, Avenue. © 2013 Appleby Carpets. All Rights Reserved.